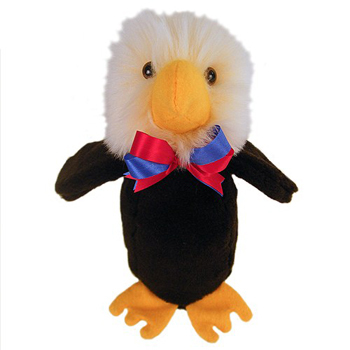 Home>TOYS & GAMES > Stuffington American Bald Eaglet - Made in USA--ONLY 6 LEFT! As with all other Stuffington Bear Factory animals, the American Bald Eaglet stuffed animal is an American toy made in the USA. 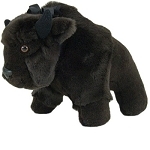 All of their teddy bears and stuffed animals are handmade from scratch using American-made materials, resulting in a high-quality, unique and safe product for your family. Stuffington Bear Factory has been a USA manufacturer of American Toys, stuffed animals and teddy bears since 1959.